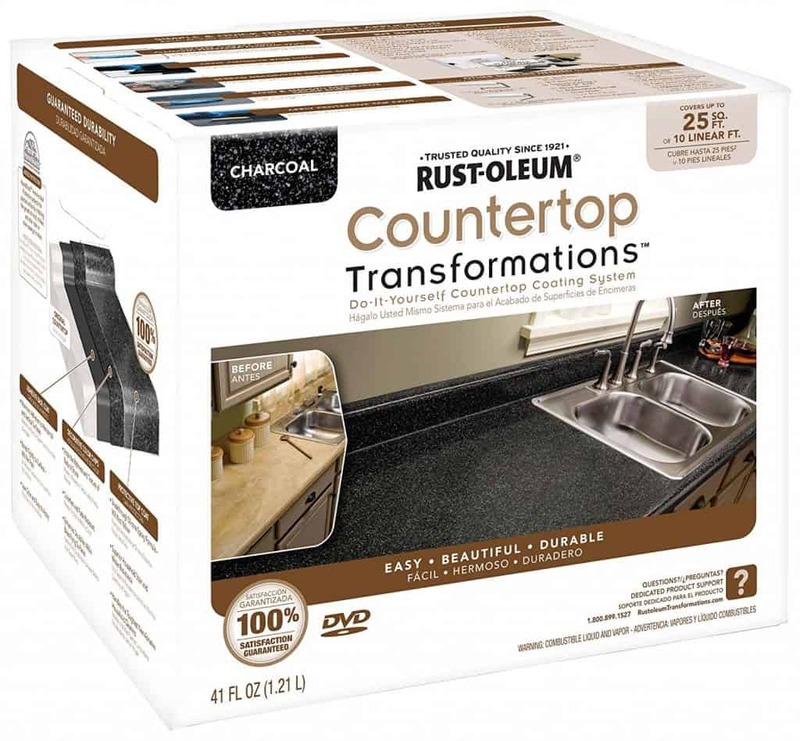 Are you tired of your same old bathroom countertops? Well, you may be wondering if you can actually paint your bathroom countertops. Below you can find tons of information on how to redesign your bathroom countertops. See what paints are best and if they are worth the extra buck all right here. Let’s get started. Yes, you certainly can paint your bathroom countertops. It is crucially important to follow some of the steps below though. If you opt out to just lay some paint down, then you may find the paint will come off of the countertops. So, more importantly properly painting your countertops is key more than anything. Make sure that you follow some of the steps listed below to properly paint your bathroom countertops. Opting to skip some steps such as sanding could result in a loss of time and of money. Step One: Planning Is Key. As with any painting job it is very important to plan out exactly what you want to be done. 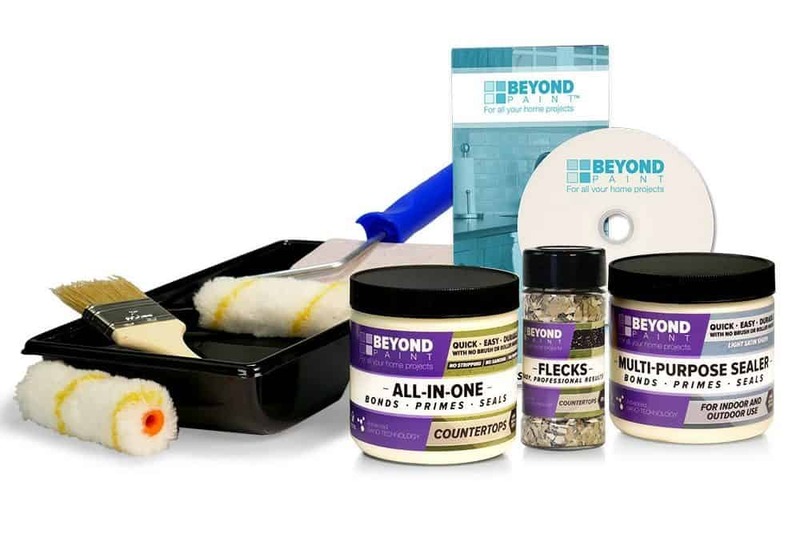 You will need to know how much paint you will need to get the job done and the tools to complete the job. 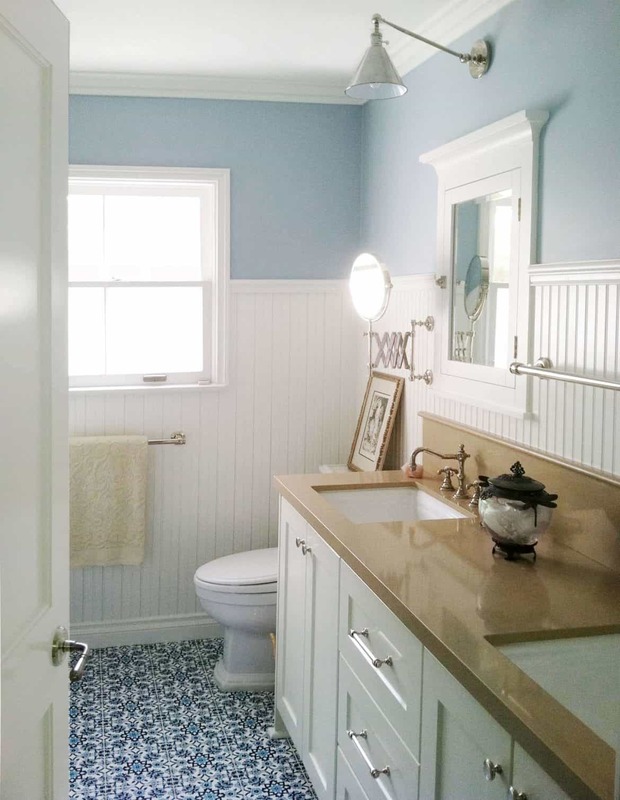 Make sure that you have a very thorough plan to paint your bathroom countertops. Check out some items that you may need below. Make sure you buy enough of the paint that you need. Also, get it in the color of your choice. This will be needed in the prepping stage. Newspaper is used to cover the area that you do not want the paint to get on. A roll of plastic will help too. This holds the paper or plastic in place. This makes sure that the paint will hold up beings that it is going to be painted onto a wet area. 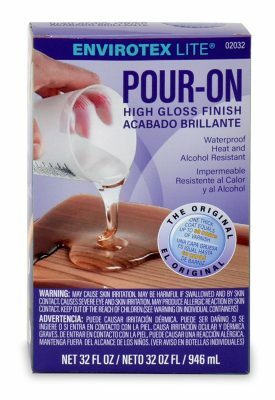 You can find a list of some other items that you may need to help make the process go smoother at https://www.diynetwork.com/how-to/rooms-and-spaces/kitchen/how-to-paint-a-laminate-countertop. Step Two: Sand the Counter. By sanding the countertop, you are removing any substances that may make it to where the paint does not hold. Plus, the grit allows for the paint to hold onto the surface of the bathroom countertop. After you sand the countertop make sure to apply a primer. This sets the stage. Step Three: Time to Paint! Now that the bathroom countertop has been sanded and painted with primer, you can apply the paint of your choice. This is the exciting part of the job because you will get to see what the color looks like as the whole process comes together. Do note that it is important to make sure that the primer is completely dry before applying the paint. You may want to paint on a couple coats of paint onto the counter top to make sure that it does not become faded. A lot of times the old color will shine through. This is easily preventable with a couple of coats of paint and prior to the coat of paint, primer. You can read reasons on why it is important to make sure that primer is dry before applying paint at http://homeguides.sfgate.com. Last Step: Seal the Paint. It is extremely important to make sure that you seal the paint with a sealant once the job is done. Do make sure that the paint is completely dry before applying the sealant. Acrylic sealant makes sure that the paint remains intact to the counter and vibrant. 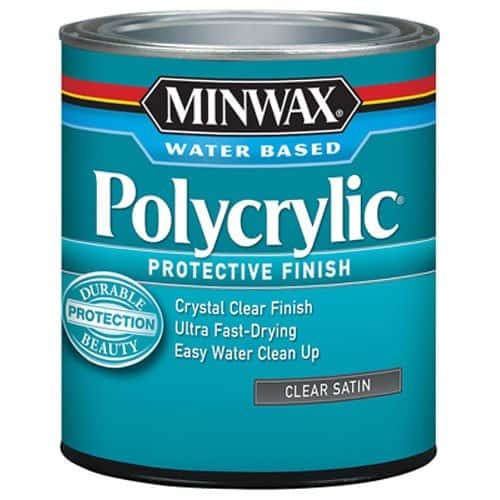 This will save tons of money on paint and you can rest assured that the paint will stay! What to Do If the Paint Is Not What You Want. Sometimes the paint does not turn out the way that you want it to. If you have already applied the sealant do not fret. You can add more coats of paint to make it more vibrant by simply sanding down the acrylic sealant. Once sanded, apply more paint and let it dry then reseal the countertop. 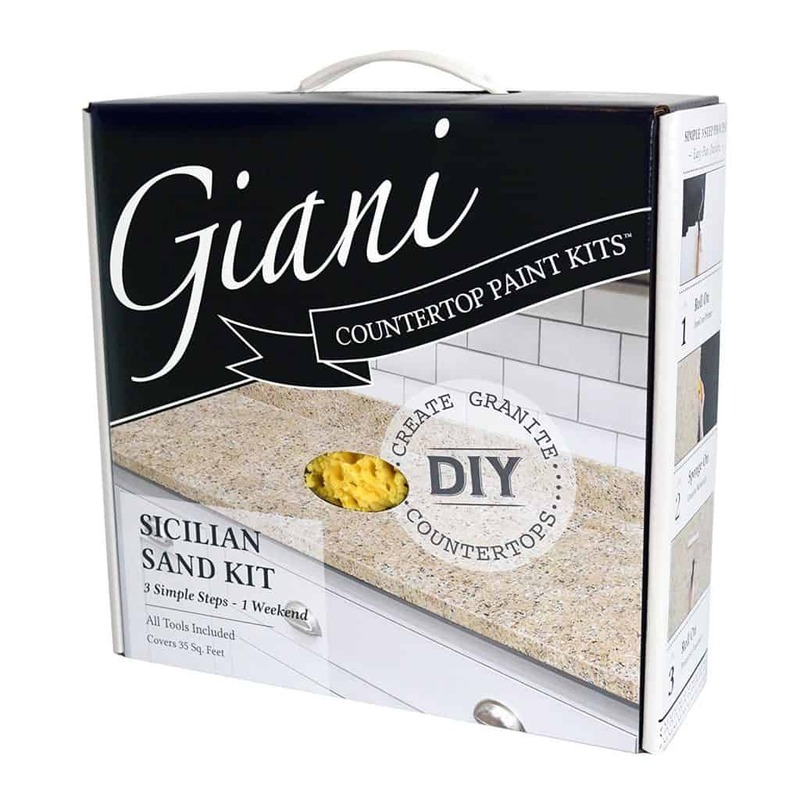 Do note that you do not need to sand the countertop as you did at the beginning of the process. Just a simple little bit of sanding will get the job done. 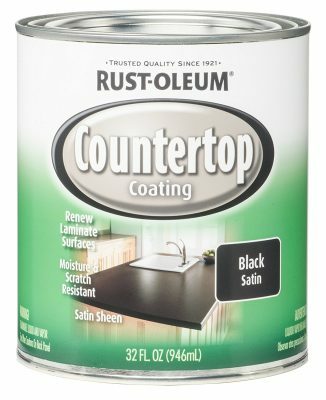 How Often Can You Repaint the Countertop? You can do this process as often as you like. People often like to change the colors up. 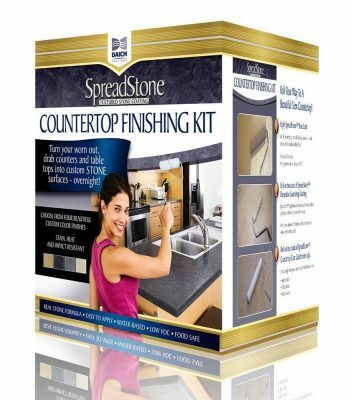 If you are interested in changing the color of your bathroom countertop you can at any time. Pick the color and paint away. You can get very creative. Hopefully, all this information helps. If you would like some more tips then check out this YouTube. Thanks for reading and have fun painting away and choosing the colors that suit you! Thanks for sharing the guide. You have an amazing blog full of very helpful posts. Nice work keep it up.